The Internet has revolutionized the world. It helps us to stay connected with our friends and family. It entertains us, updates us with current affairs and much more. But along with us, our kids are also exposed to the world of internet at very young age. Soon they will also start using the internet on a regular basis just like us. Tell him that, he needs to think before he posts any content online. Once you post something online, it would remain there forever. Tell him, “If you wouldn’t do it face to face, then he shouldn’t do it online”, “You should be nice to friends on the internet the same way you are nice to your friends on the playground”. Share a bit about your experience on the internet with your child. If your child becomes a victim of any cybercrime like cyber-bullying or identity theft, ask them to bring it to your attention immediately and solve the problem tactfully. Set rules on usage of internet. Example: time period for which he can be online, which websites he will register, the computer should be placed in a family area like the living room. Join the social media websites and stay active on it. 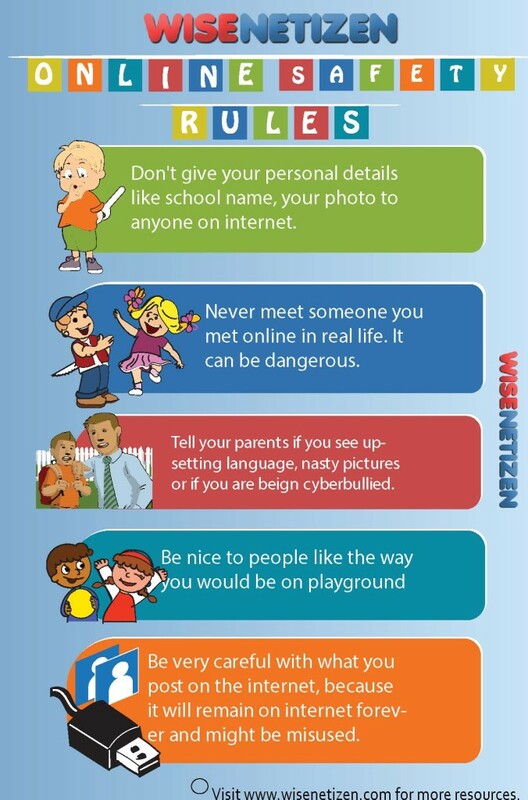 Keep a watch on your child’s profile. As a parent resist the temptation to make public comments on your child’s page; that might embarrass him, which can create an unwanted communication barrier between you and your child. Another approach is to create an account under a different name, although this is usually a violation of website’s terms of service. Else know your child’s passwords. Make sure your child uses proper privacy setting for his profile. Help him to select “Friends Only” setting (Only his friends will see the content he posts). Learn about geo-tracking and talk to your child about it. Be aware of the potential privacy concerns this poses for photos and videos taken of your child. Example: Instagram can reveal the exact location where the photo of your child was clicked. He should never reveal his personal details like full name, telephone number, his current location on the internet. Ask him to keep his password secret and he should not share it with his friend, not even his best friend. Encourage your child to communicate with people they already know. They should never accept friend’s request from strangers. They should never reply an email/message sent by a stranger or if it looks fake. Also check out this website, www.wisenetizen.com launched by Wise Netizen. 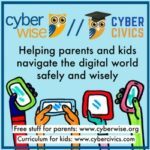 This website helps parents in educating their kids about cyber safety. It is a non-profitable initiative. It includes free resources like videos, posters, eSafety quizzes and guides. 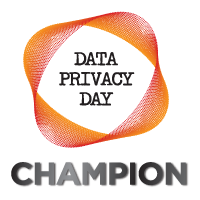 Register today and stay safe online! ← What is #Vamping and How Can a Parent Help Curb it?